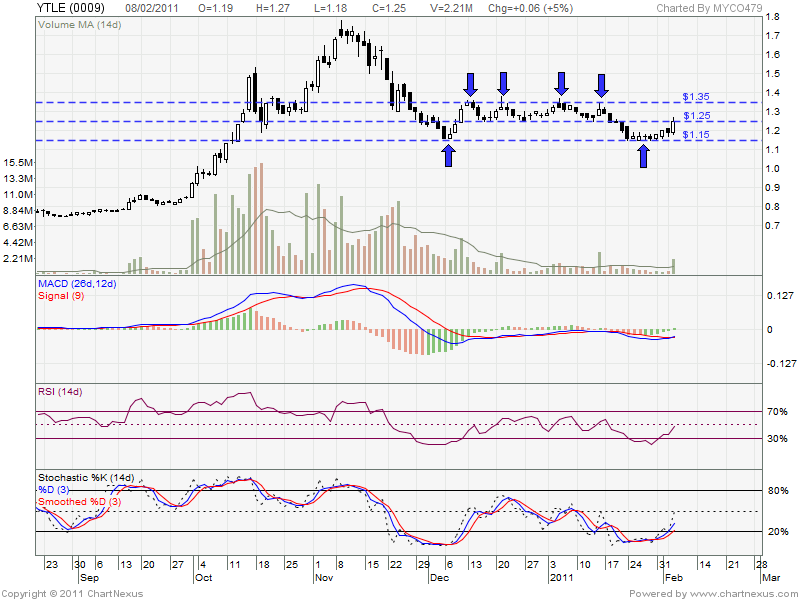 RM1.35 may define as strong resistant, it attempt 4X but unable break up & retrace down. RM1.15 is current support level. Will it break up? 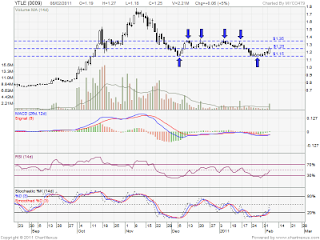 OR retrace down to RM1.15 ?